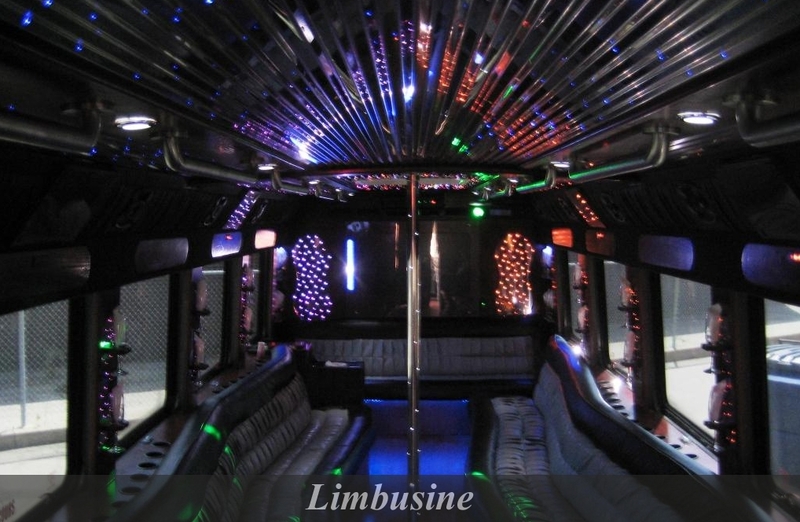 LimBusines are known for their classic style offering ultimate luxury transportation for any occasion whether business or casual. 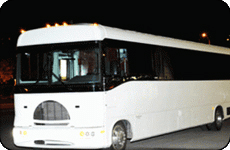 Exotica Limo’s LimBusines provide comfortable and luxurious transportation facilities for all occasions like weddings, prom, casino rides. You can travel to prominent locations in Toronto like famous restaurants and casinos or other places with all your friends and have a gala time & experience real luxury! You’re also free to carry your desired nibbles!